Halloween Concept Cute Little Witch Hiding Behind A Tree In A Forest, Park. Beautiful Girl In Witch Costume With Halloween Decoration. Banco De Imagens Royalty Free, Ilustrações, Imagens E Banco De Imagens.. Image 111082529. 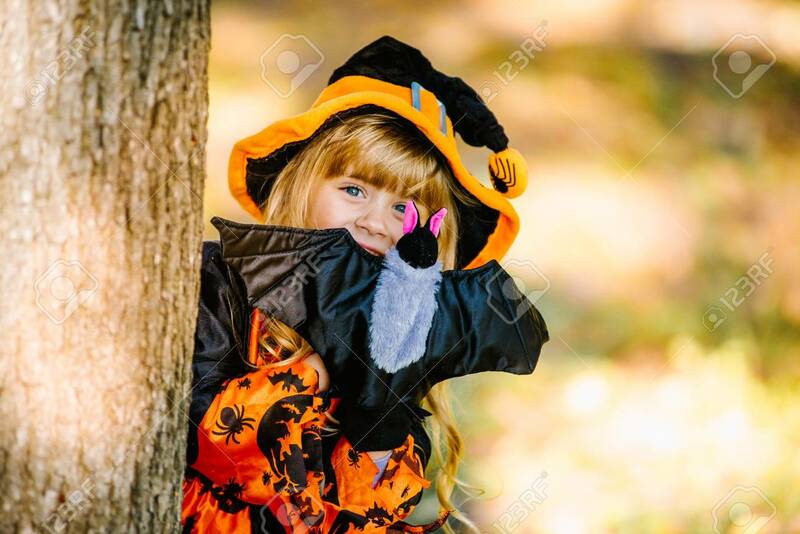 Imagens - Halloween concept Cute little witch hiding behind a tree in a forest, park. Beautiful girl in witch costume with Halloween decoration. Halloween concept Cute little witch hiding behind a tree in a forest, park. Beautiful girl in witch costume with Halloween decoration.